Andrew McMillan is a senior staff writer. 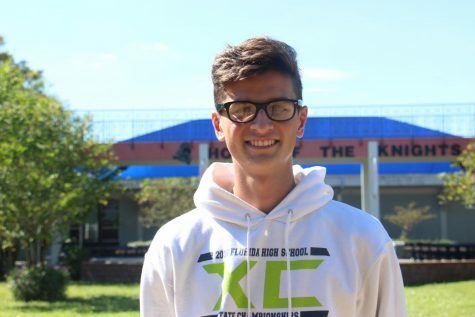 He has run cross country for four years and has been a captain for the past two. He has also been a member of the baseball team for four years. Andrew is undecided on where he wants to go to college.